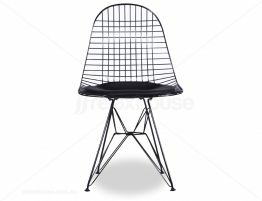 Charles and Ray Eames are considered some of the most influential designers of the 20th century. 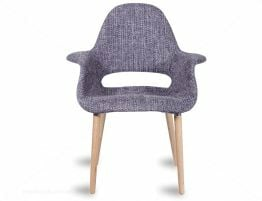 Originally brought together by a mutual passion for good design the husband and wife team created many groundbreaking statement pieces which remain in vogue to this day. 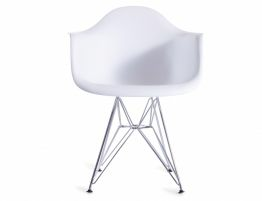 At Relax House, we offer the best in replica furniture at reasonable prices. 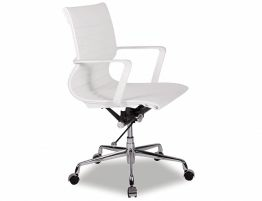 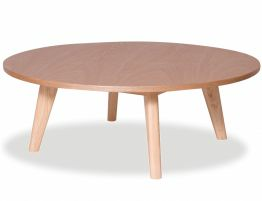 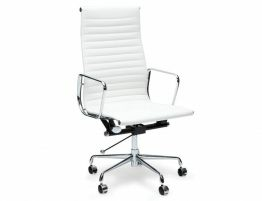 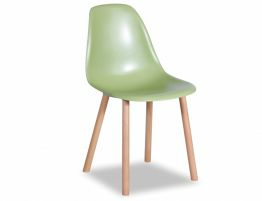 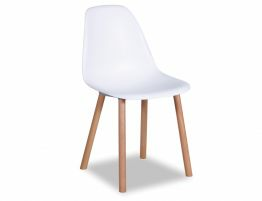 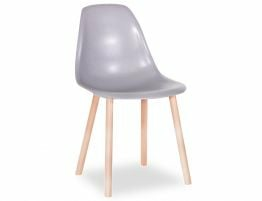 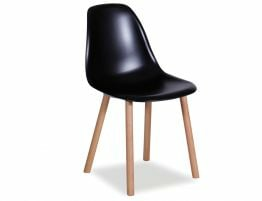 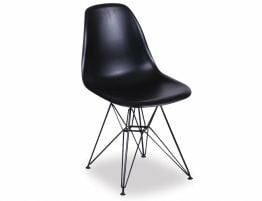 We offer a large selection of Eames furniture that includes tables, chairs and more. 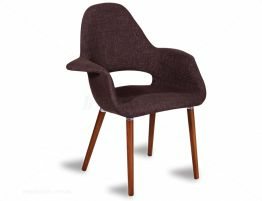 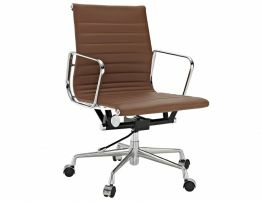 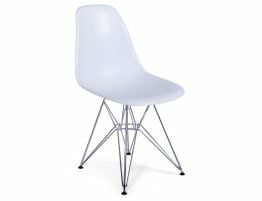 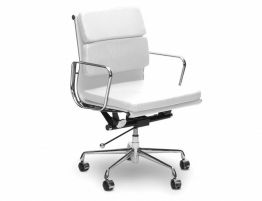 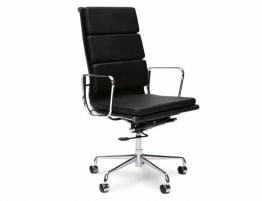 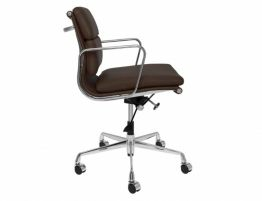 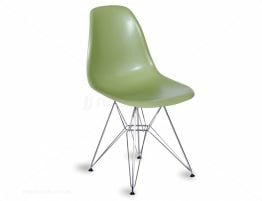 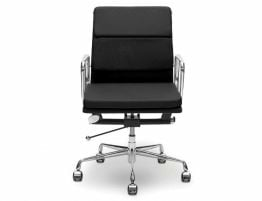 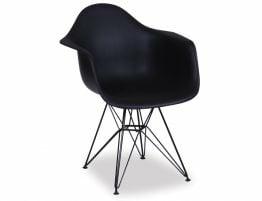 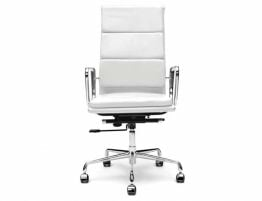 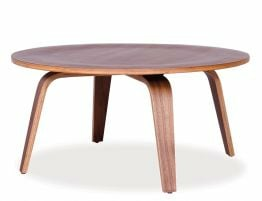 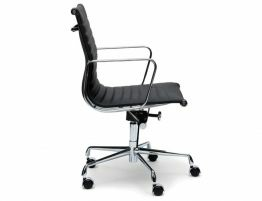 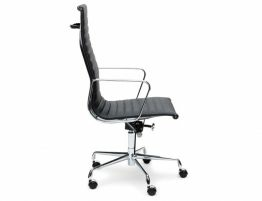 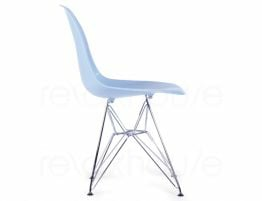 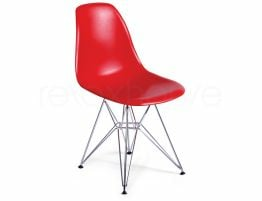 Our Charles Eames furniture items are our top sellers and represent the best in quality and craftsmanship.